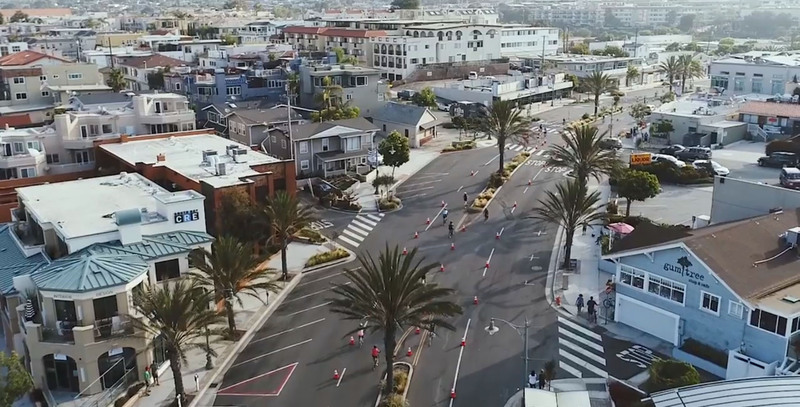 We are excited to announce that the 2019 Hermosa Beach Triathlon will take place on Sunday, June 23rd! 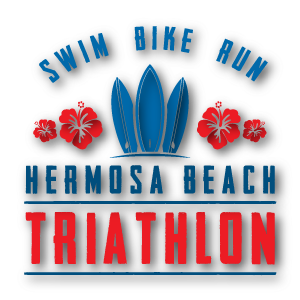 Do not miss out on your chance to swim, bike and run on the beautiful southern California coast of Hermosa Beach! Registration will open soon. 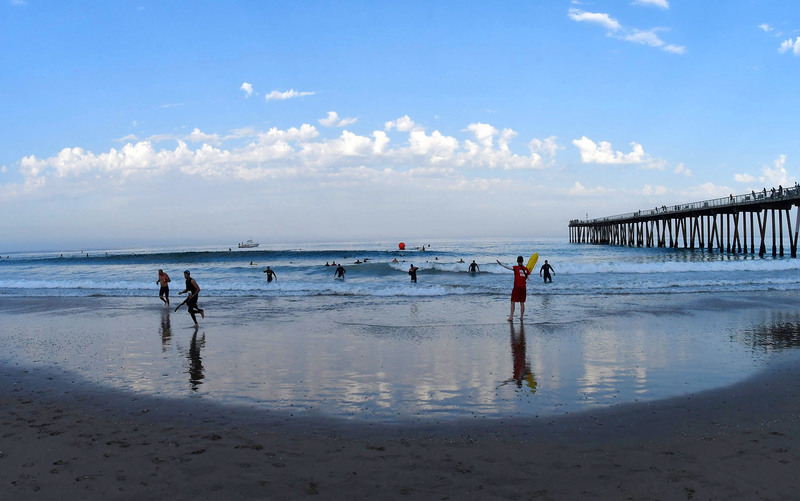 Stay up to date on all things Hermosa Beach Tri by following us on Facebook, Instagram and Twitter. We hope to see you on the beach this summer! ⟵Don’t Miss Out on Tri Training Opportunities!